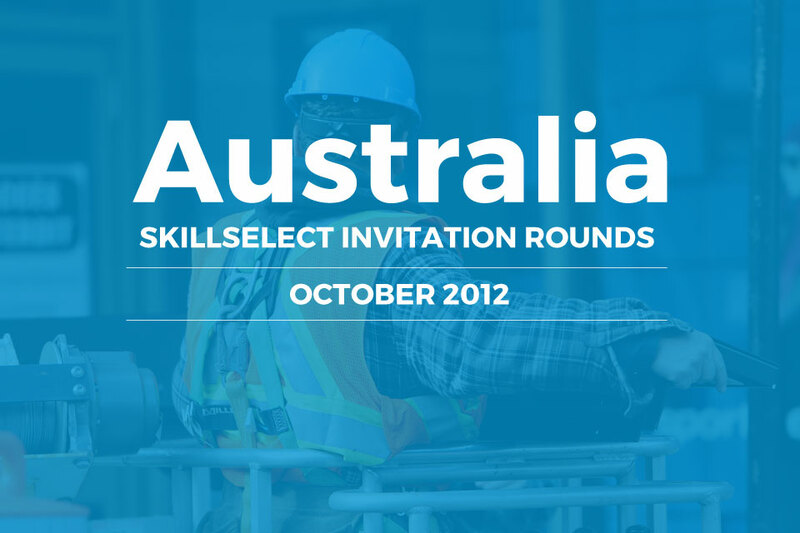 Following a slow start to the new skilled migration program, the Department of Immigration announced that the SkillSelect October invitation rounds will reach a total of 2000 invitations, that’s double the number of invitations issued in September. The implementation of SkillSelect hasn’t been completely flawless, with recent system difficulties where applicants weren’t able to upload attachments to their applications, undoubtedly causing frustration amongst prospective visa applicants. These issues have now been resolved and will hopefully not cause any more difficulties for SkillSelect users. Again there will be two rounds of invitations issued during the course of October. The first round will take place on the 1st of October with the final round taking place on the 15th. According to reports displayed on the Departments’ website, the majority of invitations issued to prospective skilled migrants scored 70 or above in the points test. The minimum points score is currently set at 60, so it would seem that the Department are favouring stronger applicants. SkillSelect was specifically designed to facilitate Australia’s skills shortage, and has provided a means of balancing the gap in each sector. It is however interesting to note that the number of skilled migrant visas issued in 2011-2012 totalled approximately 120,000. So far including the month of October only 3,800 invitations will have been issued. This means that if the Department wish to meet similar statistics this year approximately 14,500 invitations will need to be issued each month leading up to June 2013. That’s a far cry from the 2,000 invitations issued in October. Of course with SkillSelect being a completely new system, it seems the Department are proceeding cautiously. If all is well invitation rounds should start to see significant increases and this is something we will be monitoring throughout the course of the year.